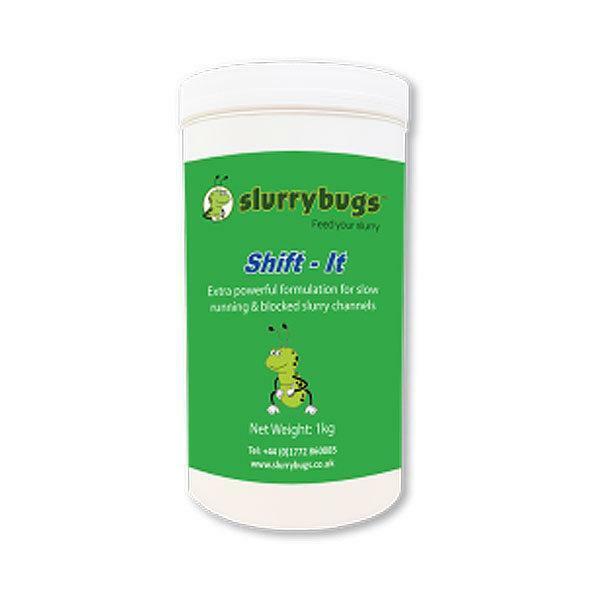 This product is a problem solving solution, call us today to discuss how we can help solve your problem with the correct quantities of SlurryBugs Shift-It. 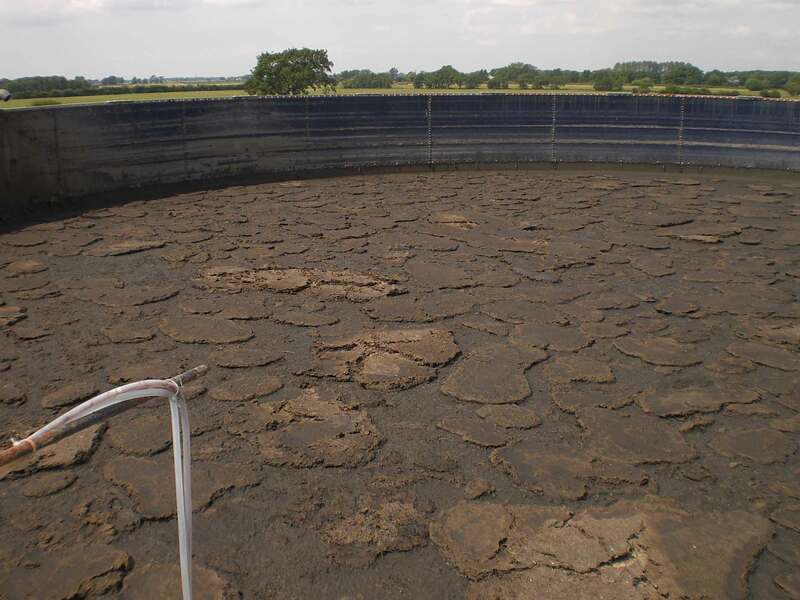 SlurryBugsTM Shift-It is a powerful formulation of freeze-dried bacteria and specific enzymes to keep slurry liquid. 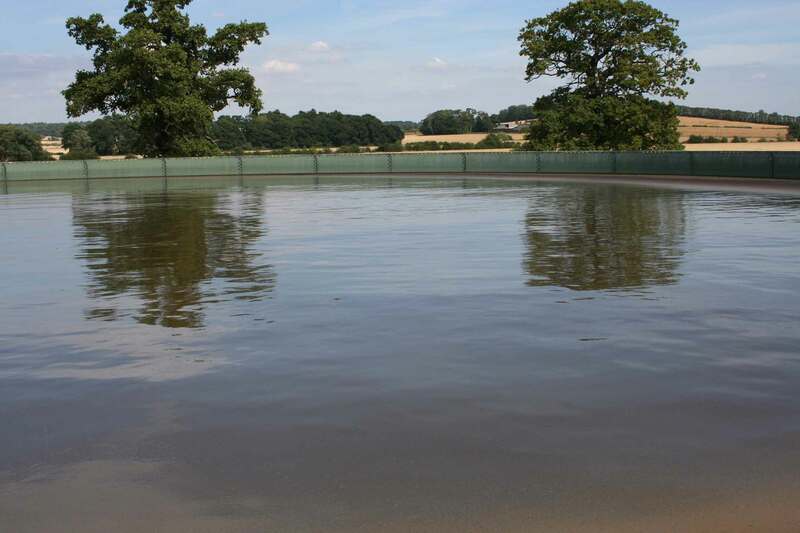 Ongoing usage of SlurryBugs Shift-It means narrow channels and channels with minimal fall will work significantly better at delivering slurry into the lagoon. This is a technical product so please call EnviroSystems for more information. SlurryBugsTM Shift-It is a powerful formulation of freeze dried bacteria and specific enzymes to keep slurry liquid. Ongoing usage of SlurryBugs Shift-It means narrow channels and channels with minimal fall will work significantly better at delivering slurry into the lagoon.